We work with many companies, our photos are used in many ways. 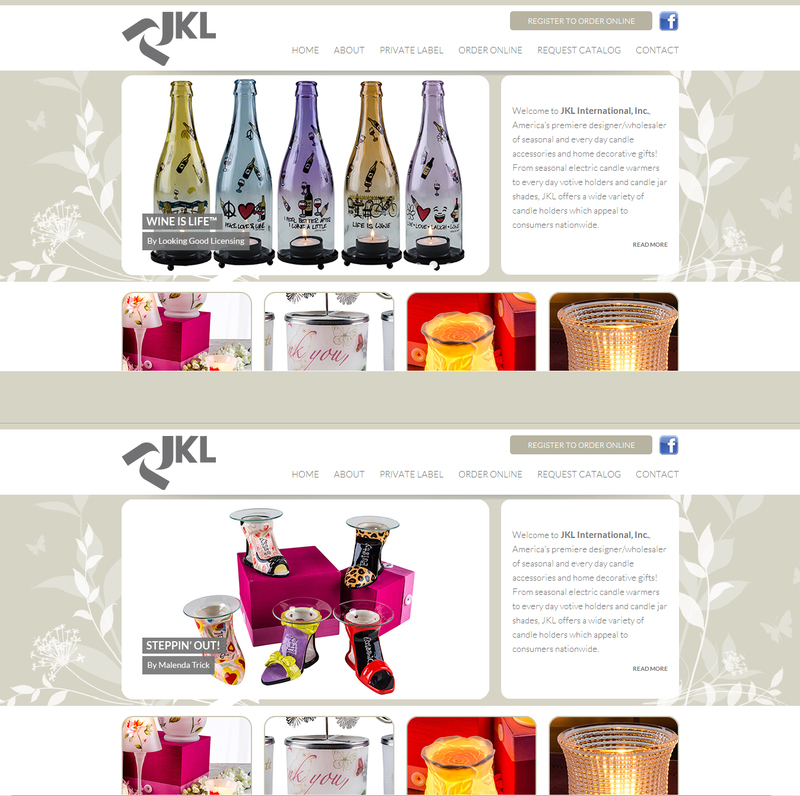 Here showcasing some of our photos used in a website. Call/email us for your commercial photography needs. Quality photographs with a fast turn around.